According to a recent Statista study, Instagram has more than 800 million monthly active users, up by 200 million noted a year back. This photo-sharing app is the second most engaging social media platform, after Facebook. It offers marketers an opportunity to present and promote their business in front of a more keen and targeted audience. And that too without investing hefty sums! Yes, that’s happening. No wonder 90% of the top 100 business brands have an Instagram presence. And day by day more businesses are joining this platform for effective marketing providers like and promotions. 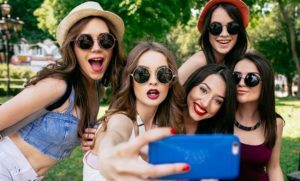 But, only posting pictures and videos captured on the smartphone won’t get any business very far with its promotional campaigns. To reach out and engage the active user base of Instagram, it is important for the business to stand out. The 8 tips discussed below can help the businesses stand out and use Instagram for effective promotion. 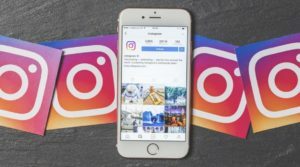 So, without wasting any time, let’s read the 8 simple tips for using Instagram to promote business. The first thing to do to promote your business on Instagram is to set up an account and profile. All you need to do is download the Instagram app and create a profile. You can either log in using your personal/business email address or create an account with your Facebook business account. While creating an account, ensure that your username is easy and searchable. It should also reflect the brand image that you want to strengthen with this social media tactic. Make sure that it syncs with all the other social media profiles that you have created for your business. Add your business website address in the bio information along with other information. Your bio should explain your business functions and what users can expect from it. When adding a profile image to your Instagram account, ensure that you use your brand logo here. This will not only boost the discoverability of your account but also help users recognize and connect with your brand better. Remember, the image will be cropped into a circle. So, make sure that you add an image that does not look awkward when cropped in a circular shape. Creating an Instagram account is not enough to promote your business. To boost promotions, it is imperative to switch your account to a business profile. Go to your profile and scroll down to check the ‘Switch to Business Profile’ option. Click on the option to convert your profile into a business account. A business profile enables the business to update contact information on their profile. Information like phone number, email address, business address etc., can make it easy for users to contact you. A contact button appears on the Instagram page redirecting the user to various contact options. Switching over to business profile on Instagram also gives access to a treasure trove of analytics data. Viewing the number of impressions, most engaging posts, individual post insights, reach, engagement, etc., becomes easy with a business profile. A business profile also eases the ads creation process for promoting your business. 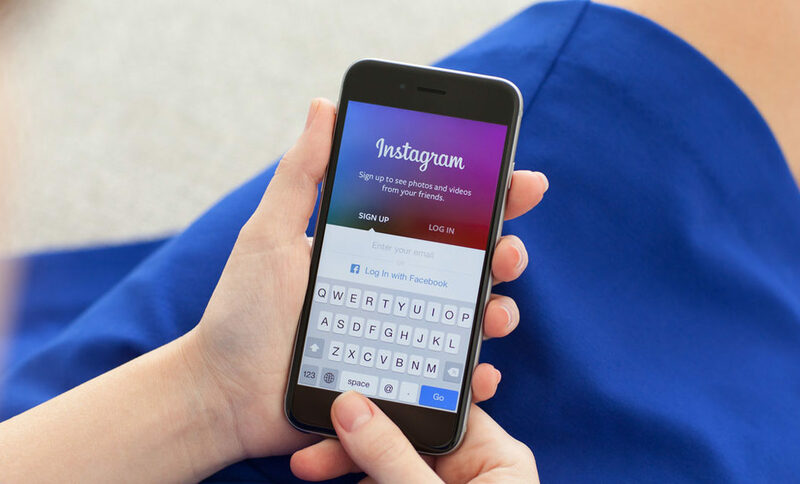 Once you have created an Instagram account for your business, it is time to start posting videos and photos on the page. There are various other options for sharing content on Instagram. You can share GIFs, short videos, boomerang videos, and even reverse slow motion videos on Instagram that are a big hit among users. Photos and videos on Instagram can help in driving engagement. Choose pictures according to your business and start posting them online. Make a schedule of all the posts. Capture and collect photos and videos related to your business, its products, and services, and start sharing them on your page. Sharing images and videos on Instagram is very easy. All you need to do is open the Instagram app on the phone or the site on your desktop and select the picture to upload. There are various filters and editing options available on Instagram to beautify your content. You can choose from different filters, crop the image/video, adjust the brightness, saturation, contrast etc., of the image or video to make it even more appealing. Snapchat launched the concept of expiring or disappearing content on social media in 2011. And in 2016 Instagram incorporated it as another feature for its users. In such a short time, Instagram stories have already amassed 300 million average daily views. These stories are live for only 24 hours and allow the business to share videos, images, GIFs, and boomerang videos promoting the same. Use these stories to show behind the scenes images or videos of the working of your business to engage users. Instagram has come up with another feature where you can also tag other accounts in the Instagram stories. These accounts can be the influencers or other pages of your business for further promotions. Using hashtags on stories can also help in making your stories more discoverable among users searching for story posts with the similar hashtag. 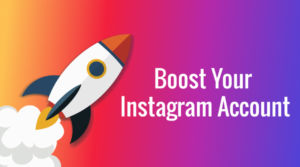 Businesses can also promote their ads on Instagram stories with the help of Ads Manager. Instagram story adverts are a great way to promote any business. The ‘#LikeForLike’ and ‘#FollowForFollow’ are two of the most trending hashtags on Instagram. They explain the working of this social media platform. The more pages you like and follow, the more likes and follow requests you’ll get. Following and liking other brands, businesses, and users is a great way to cultivate a huge following. 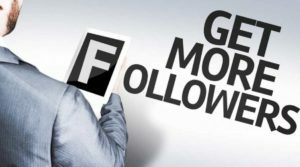 It is important for the businesses to follow back all the followers. This shows that you are open for any discussions and are giving them the chance to ask queries about your business via Direct Messages aka DM. Follow other brands, companies, and influencers on Instagram to know what they are doing on their profile. This would help your business learn what actually works and what doesn’t on this social media platform. You can also find new ways to engage with the users after analyzing the type of content they are sharing. User engagement is at the core of brand promotion. And what better way to engage users than by adding comments. Be active on Instagram and keep engaging your audience in the comment section. Encourage the users to post their feedback in the comments section. Another great way to engage with potential customers on Instagram is by leaving comments on your followers’ posts. The more comments you leave on your followers’ posts, the stronger your image will be in their minds. But be careful to not spam their posts with your comments. 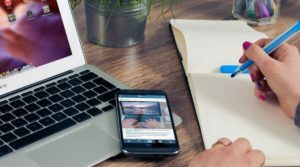 Participating in the comment threads can also help in business promotion. Track and analyze the types of reactions people are having about your post. Start a conversation with the audience in the comments section. Offer solutions for audience queries. Moreover, acknowledge people for their comments and tags. This will help in creating a strong brand loyalty. You want to continue the growth and attract new customers through your Instagram business profile. The only way for further improvement is to measure the success of the marketing and promotion efforts through analytics data. Tracking the analytics of business growth would let you know what type of content is working for your brand and what’s not. The point is to analyze your success, research the audience, and keep creating content that is working. Analyze the reciprocity on all individual posts to discover your loyal followers. Instagram Insights is available for all those who have switched to a business profile. It shows the stats like total impressions, profile views, reach and website clicks. Other tools like Socialbakers, Union Metrics, and Simply Measured etc., can offer insights on the performance of various posts, hashtag engagements, popular filters etc. With Hootsuite, you can keep a check on your competitors and gain insights into their marketing strategies. It can also tell you the best posting times to gain more engagement and reach. Buffer can help in managing many social media accounts simultaneously. It can save a lot of time by sending push notifications for posting according to the set schedule. You can also gain an in-depth analytics report for your Instagram campaign. 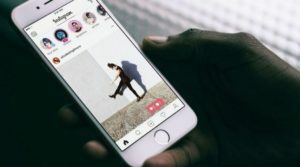 Initially, an analytics and automated scheduling app for Pinterest, now, Tailwind has expanded its features to Instagram. It can give you an idea of the best times to post your content on Instagram. Besides managing your Instagram activities, Iconosquare also offers deep insights into your business account and marketing efforts. From daily growth and follower gains to location-based analytics and unfollows, you can find everything through this tool. Creating and scheduling Instagram posts becomes easy with the help of Sendible. You can manage up to 4 Instagram business accounts at as low as $24. Other tools like Awario, Simply Measured, TagsForLikes, and Crowdfire etc., can help in promoting your business on Instagram. 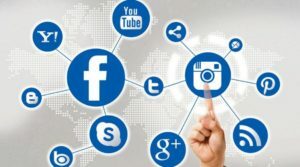 While many people still rely on mainstream promotions, social media marketing is helping many businesses to gain an edge. Instagram can help in many intangible aspects of social media marketing. It is the strongest medium for brand awareness, brand loyalty, driving traffic to a website, and even lifetime user value. 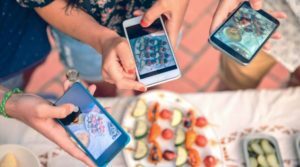 As Instagram continues to surge in popularity, the tips discussed here can help you leverage its power for business promotion.